FREE The Dry Bar Wash & Blowout! 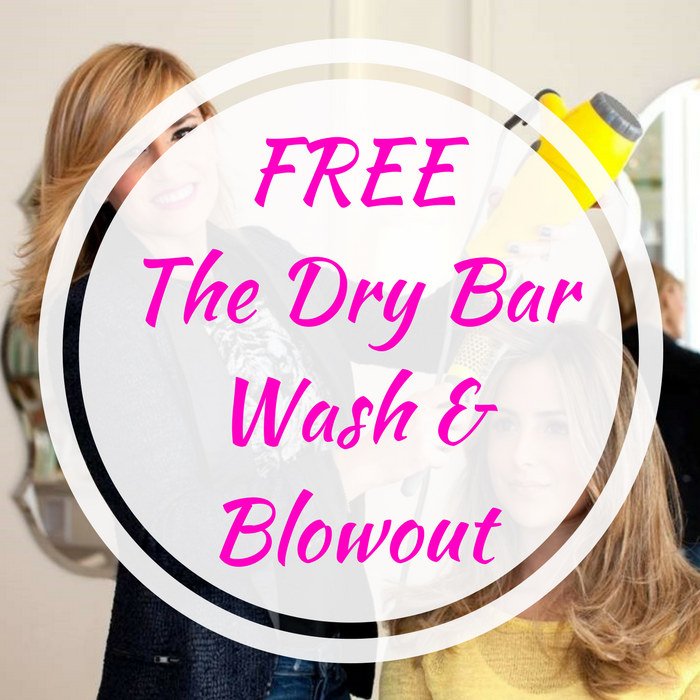 You are here: Home / FREEbies / FREE The Dry Bar Wash & Blowout! Starting March 19th to 25th, from 11am-1pm only! The Dry Bar will be offering a FREE Lunchtime Wash & Blowout – $45 value! All you need to is go to TheDryBar.com to book your FREE appointment anytime between 11am-1pm from the said date. No purchase is necessary and there is a limit of one FREE Wash & Blowout per person. Hurry and book your appointment now!